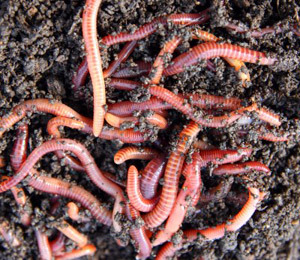 Worm castings are quite popular among experienced gardeners. This blog will keep you current on the latest stories, helpful how-to tips and, and anything interesting or fun. Vermiculture may not be skyrocketing to the top of America’s consciousness, but worm farming is actually a rapidly growing agri-business. Small farmers, gardeners and landscapers all acknowledge the near-miraculous nutritional value of worm casting fertilizer. 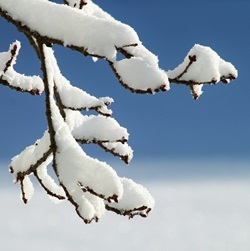 Plants grow faster and healthier – with deeper roots and greener leaves. Vegetables and fruits taste better and have more nutritional value. Overall, the world is a better place thanks to worm doo-doo. 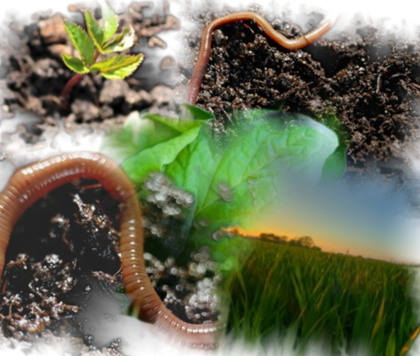 Contact our organic worm castings fertilizer experts for more information. Dirt Dynasty Makes Wisconsin Headlines! Who Knew Getting Dirty Would Make You Famous? 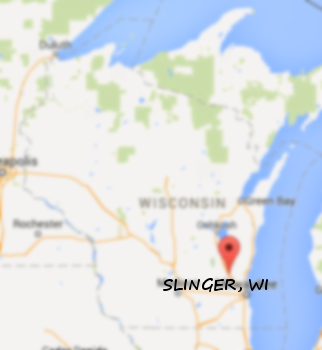 Is Our Worm Dirt the Best in Wisconsin? Worms make the best known fertilizer on earth. That’s a fact. Humans can’t make anything to beat out what Mother Nature offers in the fertilizer market, so we don’t even try. We’re farmers – worm farmers – and when we harvest our crop, we allow traditional farmers to harvest more of their crops without having to add genetically engineered whatever. We’ve all seen them, either on TV or while we were driving past a set of flashing red and blue lights. Marijuana smokers and granola-children are probably the last people who’d call worms disgusting pests. That’s because they know how incredibly helpful worms are to our ecosystems. Without worms, society wouldn’t exist as we know it today. Soil quality would be horrible all over the world—with the exception of soil very proximal to water sources, maybe. For the most part, worms and their excrements are the fertilizer of the entire food chain. It’s awful when your dog has worms. It’s frustrating when the fish end up with all your worms. But it’s downright wonderful when your garden has worms! You hear about organic this and organic that just about everywhere. From organic coffee to start your day to organic cotton bed sheets when you lie down to sleep, it seems like everywhere you turn there’s an organic alternative.